Aleksey Pukach pleaded guilty to killing reporter Georgiy Gongadze in 2000 on the orders of then Interior Minister Yuri Kravchenko. 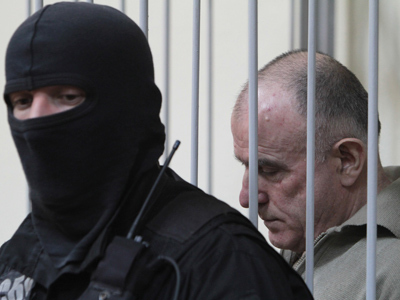 On Tuesday the Pechory district court in the Ukrainian capital Kiev ruled Pukach was guilty of Gongadze’s murder and sentenced the former police general to life in prison. Gongadze’s case touches upon the highest echelons of power in Ukraine and triggered the events that led to the so called Orange Revolution in 2004. Soon after the journalist’s beheaded body was found in a forest near Kiev in 2000 an agent of the Ukrainian President’s security service, Nikolay Melnichenko leaked a number of audio recordings claiming that Leonid Kuchma, who was president at that time, asked police commanders “to sort Gongadze out”. 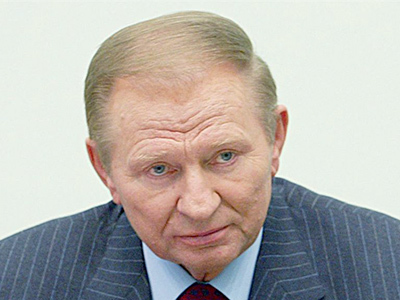 The recordings were one of the most powerful tools used by the opposition in the ousting of Kuchma in 2004, dubbed by the media as the Orange Revolution. The authenticity of the tapes provided by the former presidential bodyguard has been questioned, but eventually the Ukrainian court recognized the recordings as genuine. Soon after the regime changed former Interior Minister Yuri Kravchenko killed himself leaving a note in which he claimed to be a victim of Kuchma’s political intrigue. However, the investigation into the murder case continued and led to a group of former policemen who became the main suspects. In 2008 three of them were sentenced to lengthy prison terms for taking part in the killing, but the ring leader, former General Aleksey Pukach, remained at large till 2009. After Pukach was detained he started cooperating with investigators and pleaded guilty to strangling Gongadze on Kravchenko’s orders. 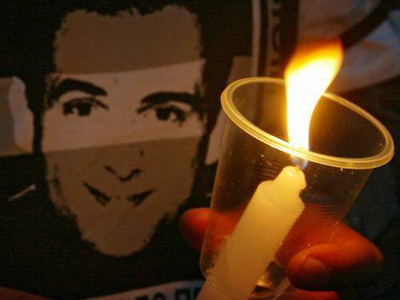 During the trial he said that he did not intend to kill the journalist, but did so after Gongadze refused to stop his relentless criticism of the authorities, and after the killing Pukach said he cut off the head to hide the traces of the crime. Pukach also told the court that after the murder he went to the Interior Minister to report the killing. The ex-general also claimed that he believed that Gongadze was a CIA agent with a mission to prevent Kuchma’s re-election as President. The ex-general also said he thought the original orders came from Leonid Kuchma and the former head of t Ukrainian parliament Vladimir Litvin, but could not produce any evidence to support these claims. Both Kuchma and Litvin strongly deny their complicity in the murder.